Brooklyn, NY Target will continue expanding its reach in New York City with a new small-format store in Central Brooklyn at the intersection of Kings Hwy. and Foster Ave. Projected to open in 2020, the Brooklyn Kings Hwy. store will be Target’s 27th open or planned store in New York City, and seventh in Brooklyn, joining existing Gateway, Atlantic Terminal, Junction, Bensonhurst and Fulton St. locations and the future store in Midwood (2019). 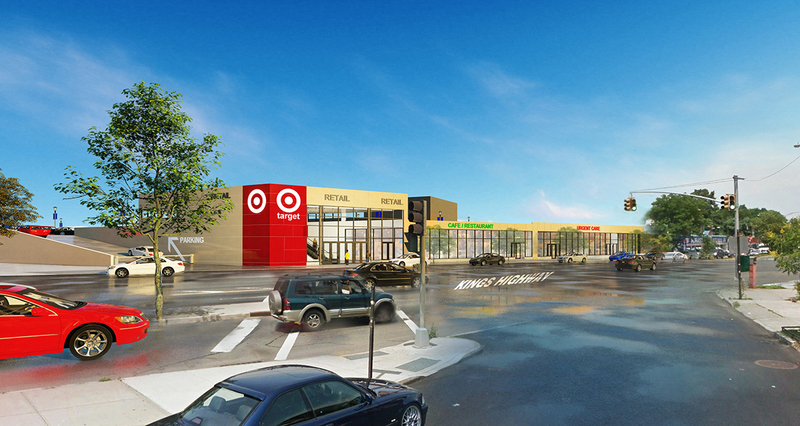 Target has signed a lease with Bridges Development Group for the 50,000 s/f store. 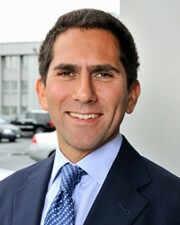 Ripco Real Estate represented Bridges Development and Target in the deal, with Jeff Howard represented the tenant. Nationwide, Target is reaching new guests by expanding small-format stores in urban areas, dense suburban neighborhoods and near college campuses – places where a traditional-sized Target store may not fit. These stores offer a shopping experience and assortment that is tailored to meet the needs of local guests. “Our Kings Hwy. store will offer unique value to this iconic Brooklyn neighborhood by providing families and residents with a customized shopping experience for the community – made even easier with free on-site parking. As Target continues to grow in New York, bringing a convenient shopping option to neighborhoods across the city, we look forward to serving new guests in Brooklyn,” said Mark Schindele, senior vice president, properties, Target. • Apparel and accessories for men and women. • Baby and kids products, including basics, apparel, toys and sporting goods. • Essentials and beauty products. • A curated assortment of home décor, seasonal items and accessories. • Portable technology products and entertainment accessories. This store will also offer Order Pickup, giving guests even more convenience and added security with the ability to buy online and pick up in store. More than 95% of Order Pickup orders are ready in less than an hour for guests at their local Target store. “Our partnership with Target will bring a unique mix of convenience and value to local Brooklyn residents and families. This new small-format store will anchor this new development and serve as the foundation to the further revitalization of this area. 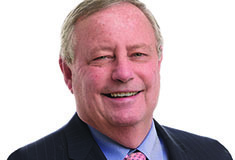 We’re excited about our plans to create a destination that will meet the needs of the surrounding neighborhood and overall community retail needs,” said Michael Berfield, Bridges Development Group.